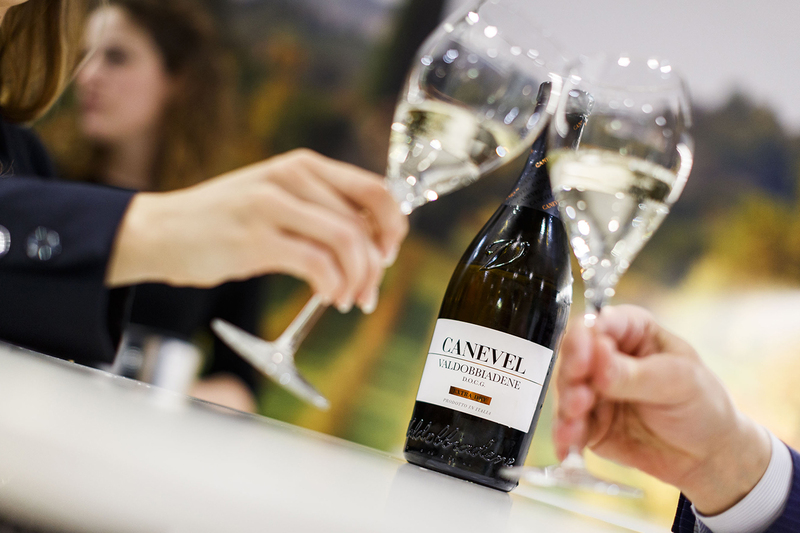 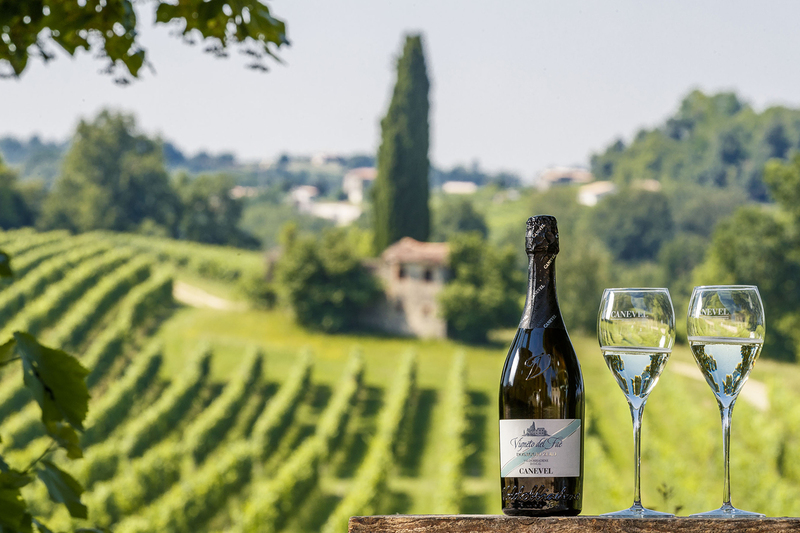 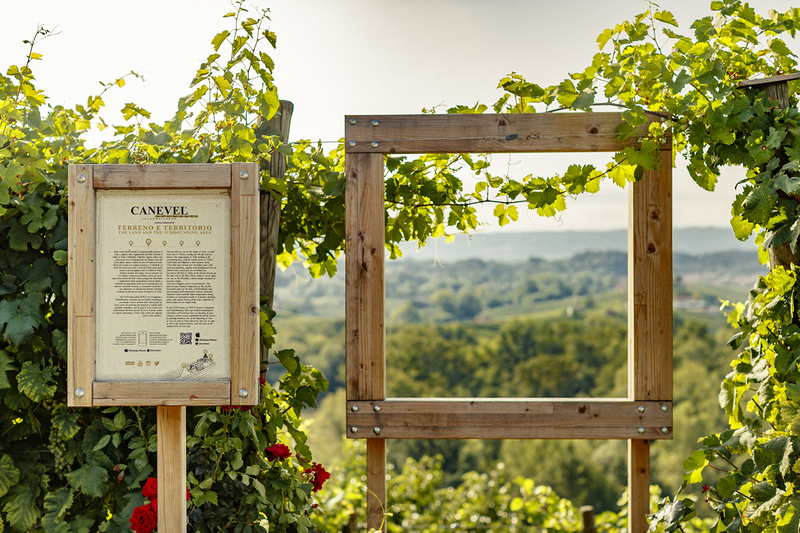 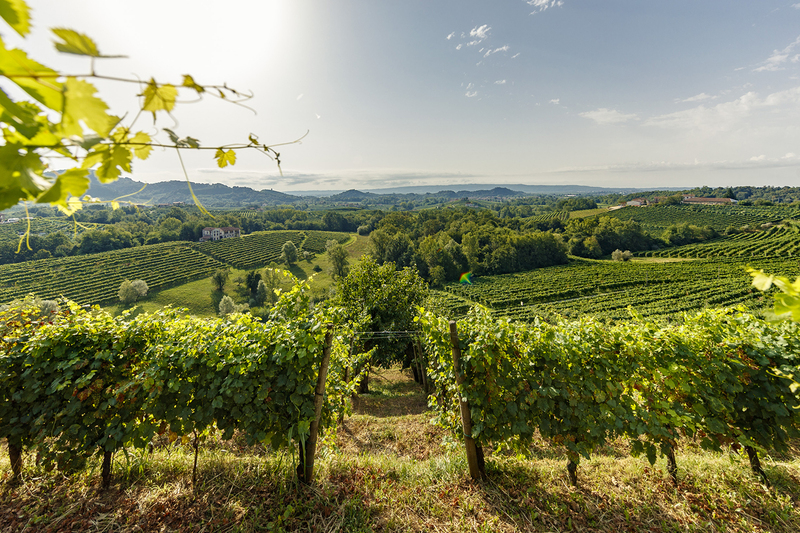 Canevel is located on a flattened hilltop surrounded by gentle rows of Glera grapes, the variety used for making Prosecco. 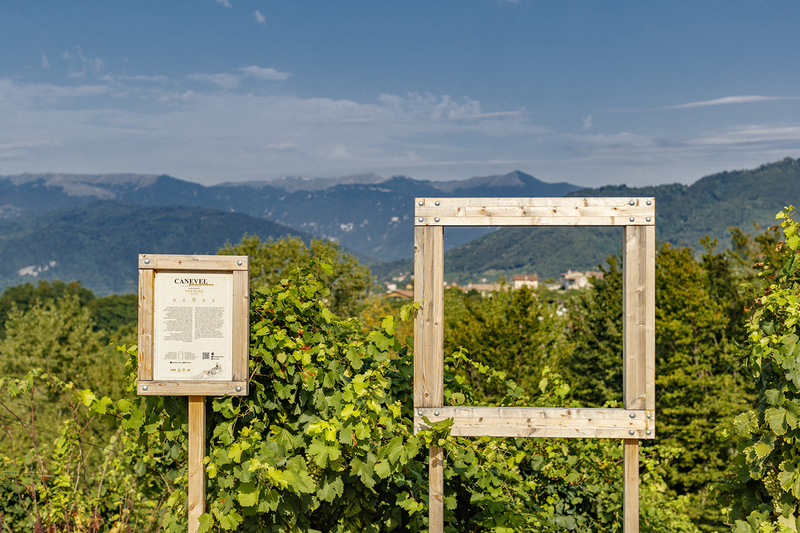 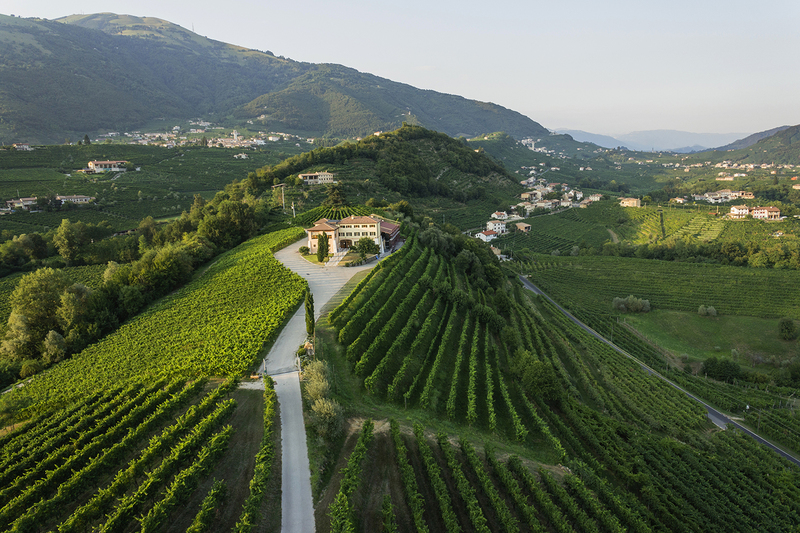 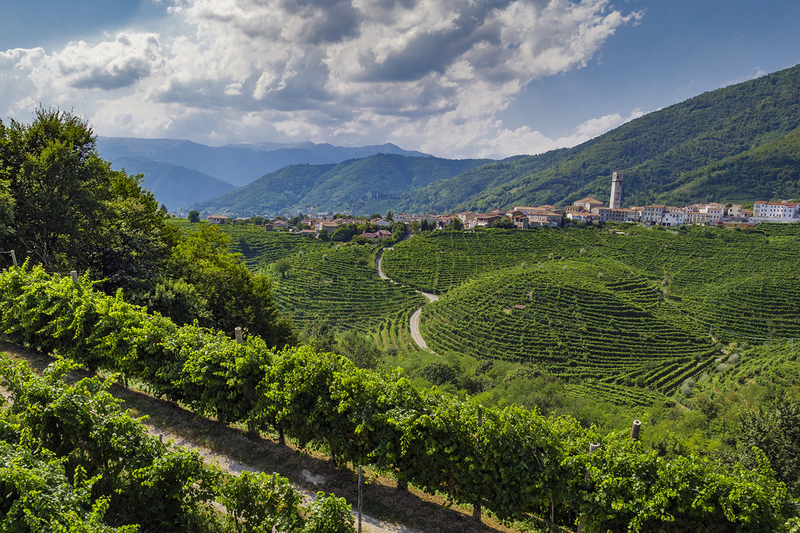 As a winery it’s unusual for the Valdobbiadene area, where grape growing and winemaking are often separate activities. 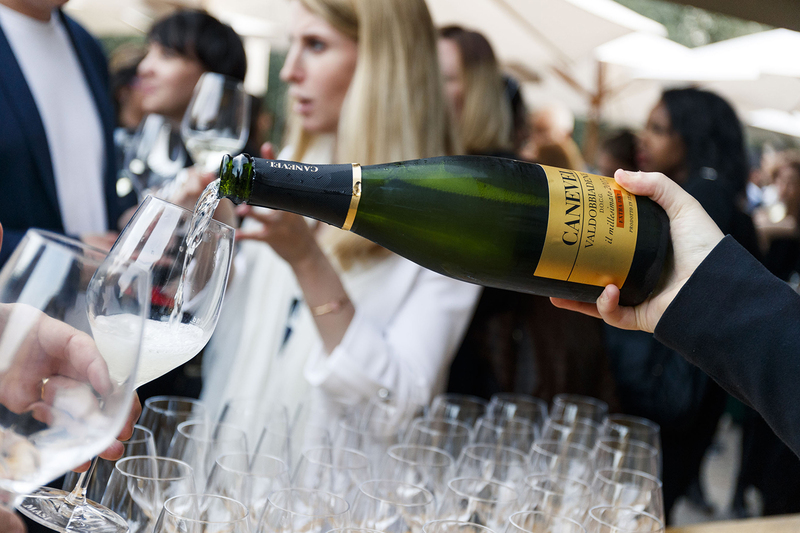 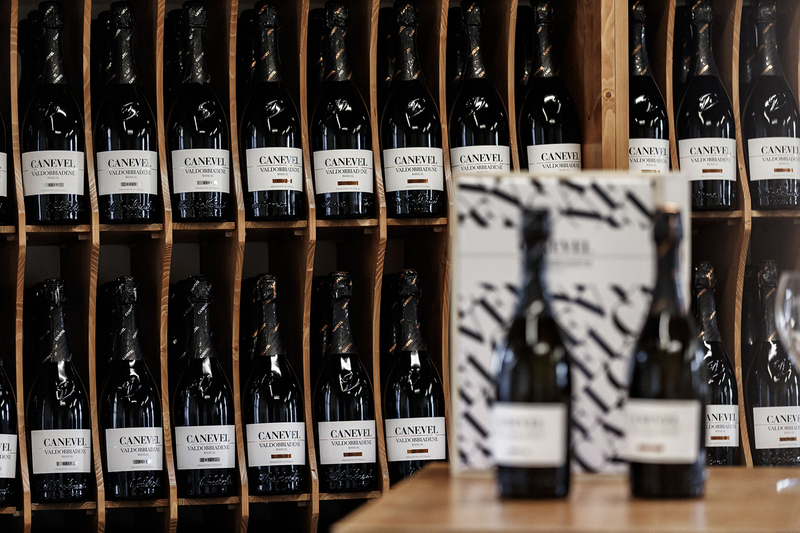 Founded in 1979, the company has always embraced the entire cycle of production, from the selection and cultivation of the vineyards to vinification and the sparkling process. 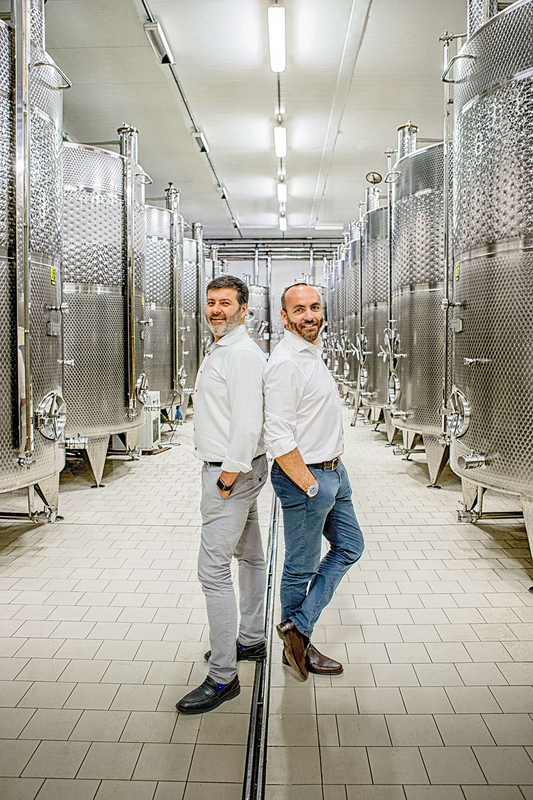 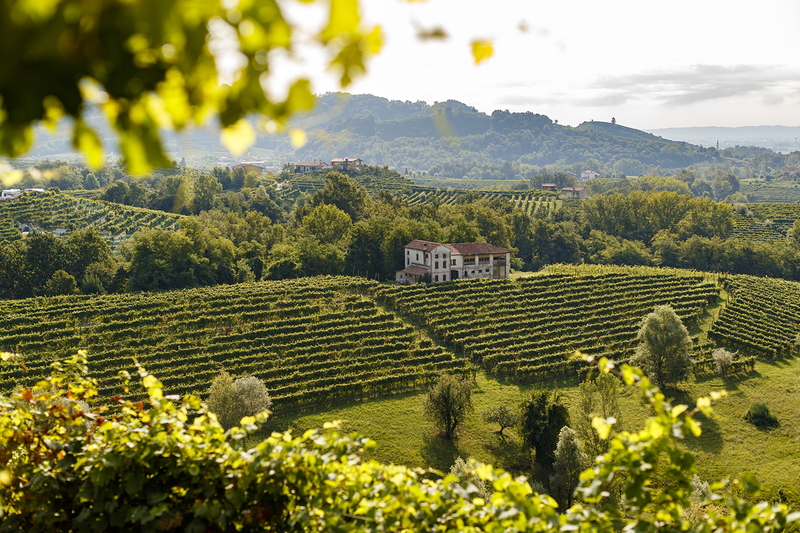 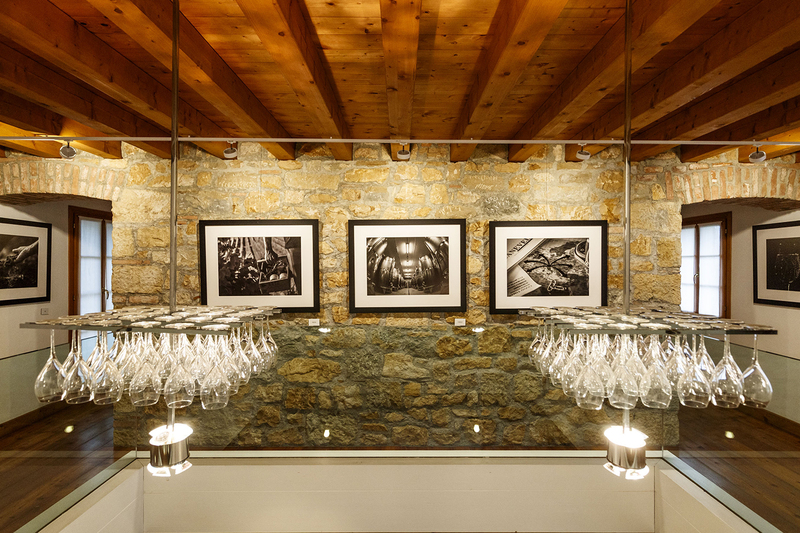 In this respect it’s like a modern version of a traditional château in the heart of the original Prosecco area, that of the Valdobbiadene – Conegliano Superiore DOCG. 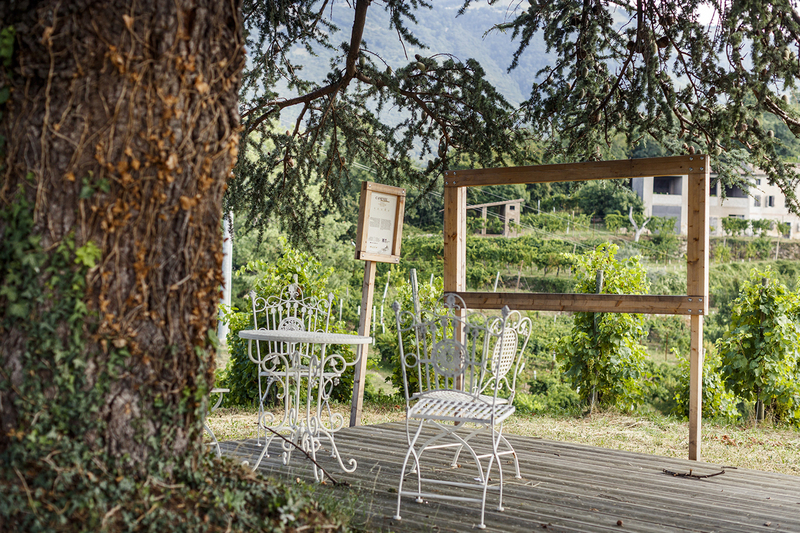 Behind the cellar there is a small mound made from the earth removed for the building. 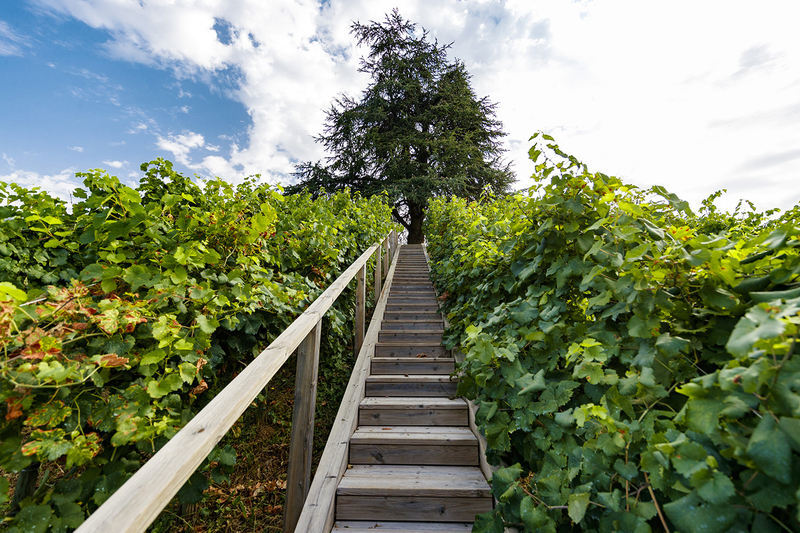 Planted with vines in radial alignment, from the top it offers a wonderful view of the property. 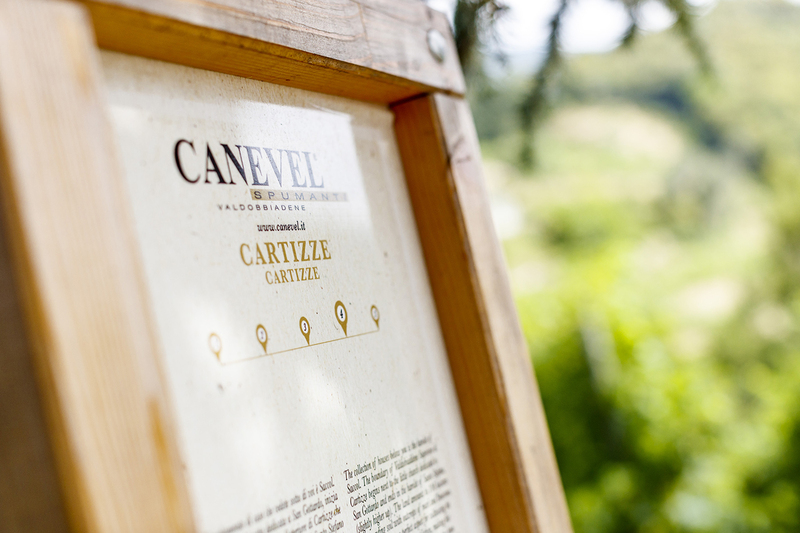 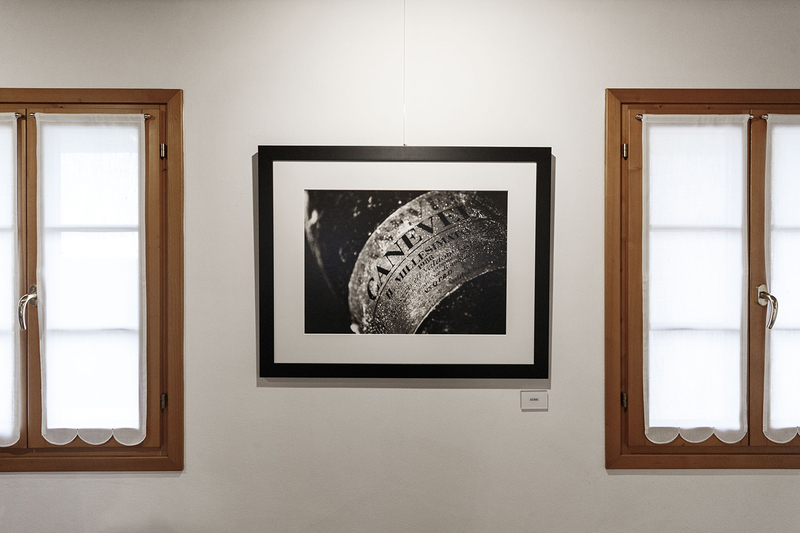 In the local dialect, “Canevel” means a small cellar where the best wines are kept, along with other secrets and traditions. 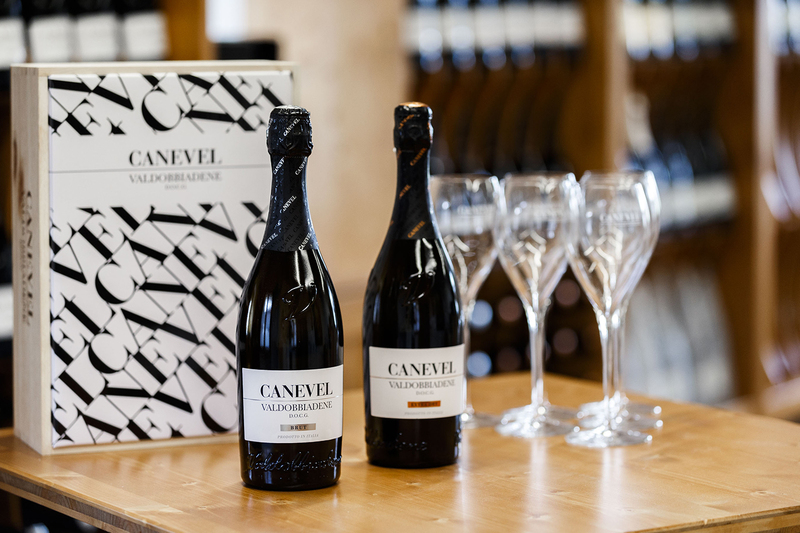 Masi enjoys sharing these delights with guests by organizing visits and tasting events in the new wine shop, which boasts the entire Canevel range: highly distinctive wines that are uniquely complex, yet also enticingly fresh and fragrant.